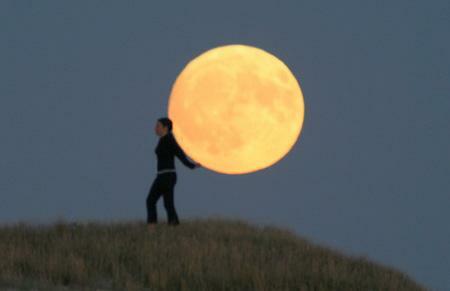 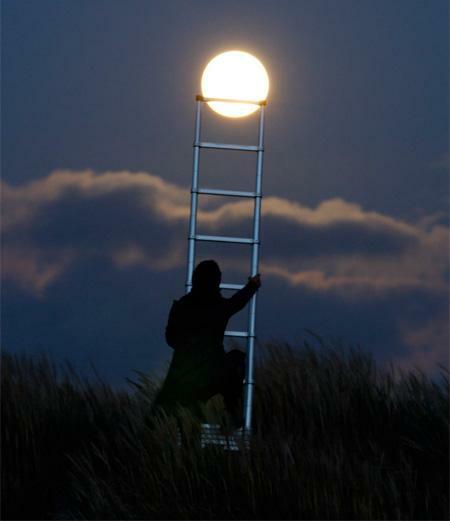 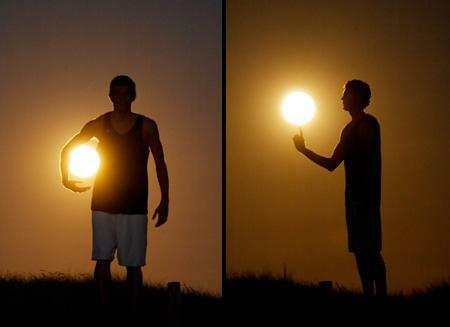 that was "Moon Creative Photography". 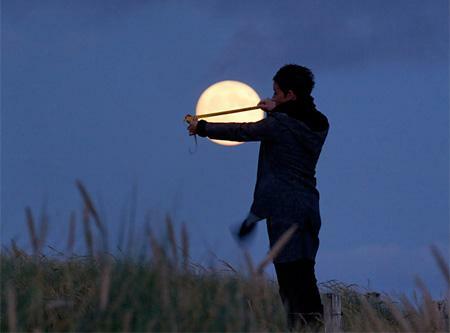 With Moon he shoot the creative moments with funny thinks. 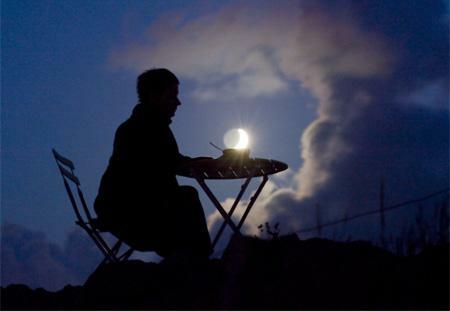 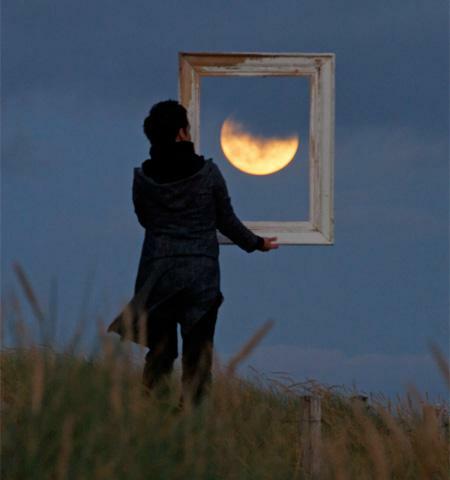 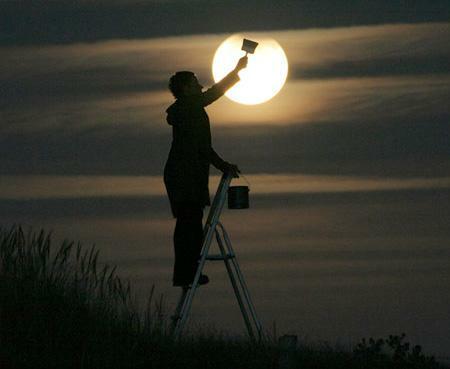 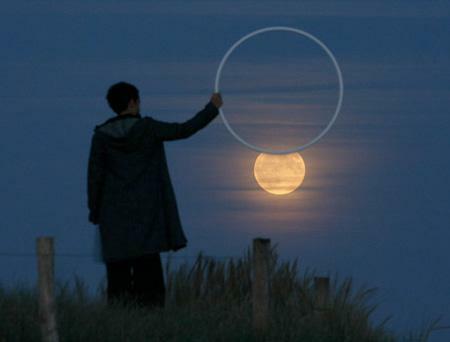 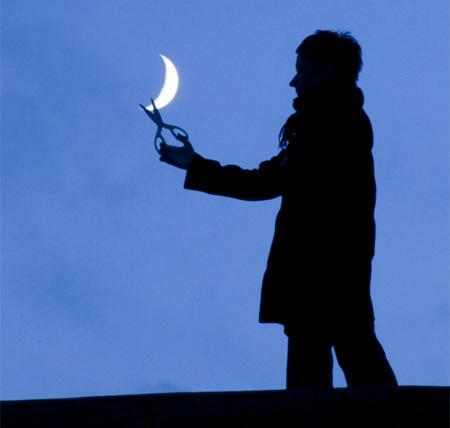 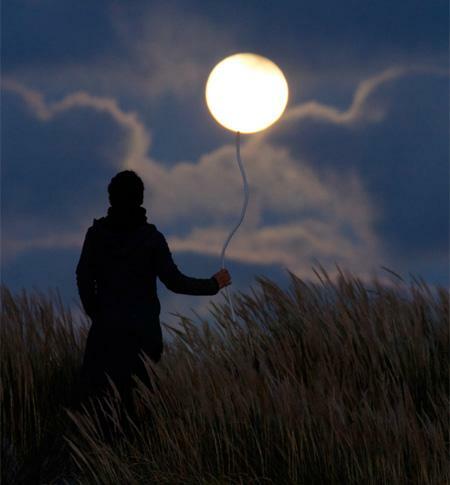 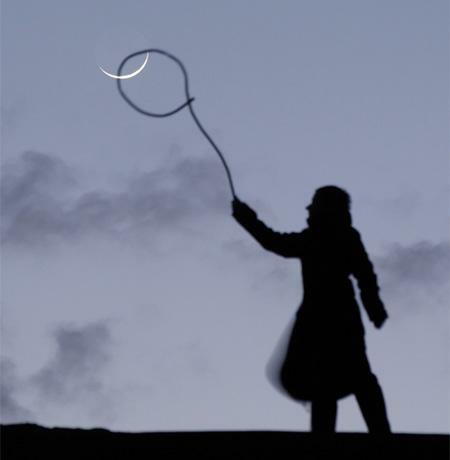 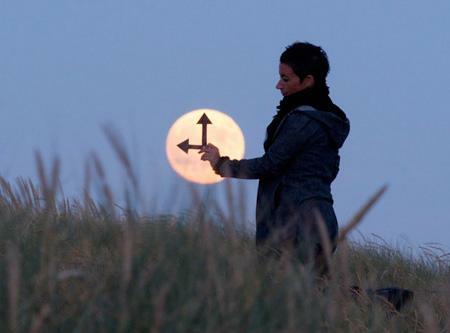 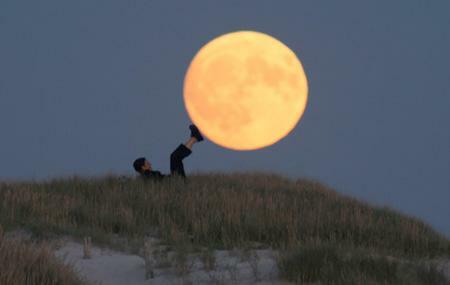 More interesting is Laurent Laveder Playing With Moon. 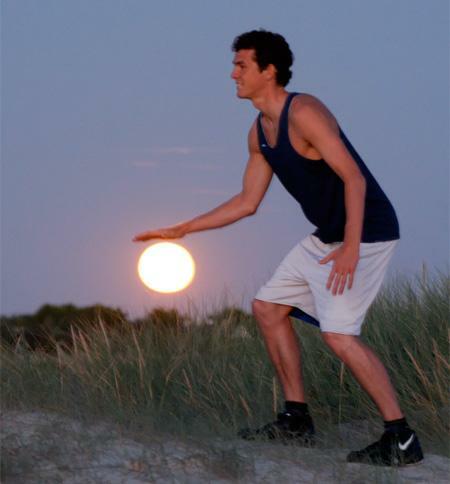 All Photography are looking Cool and funny Mostly All photographs are looking creative. 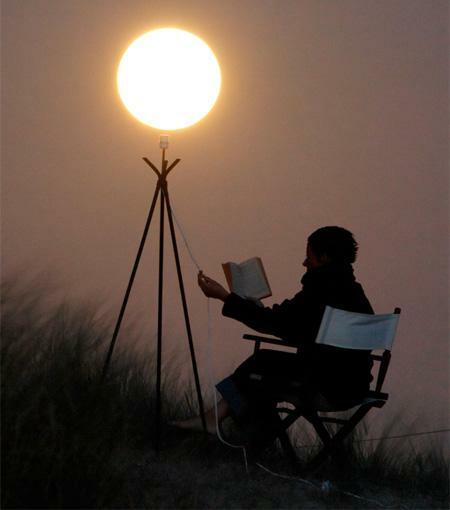 It's Damn Amazing. 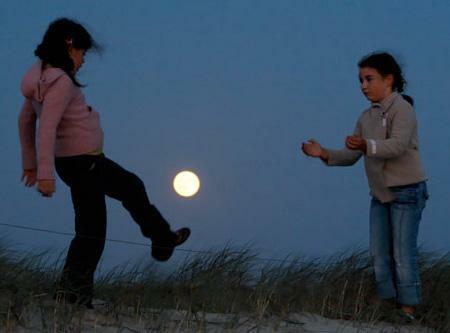 Laurent Laveder is really talented Photographer.